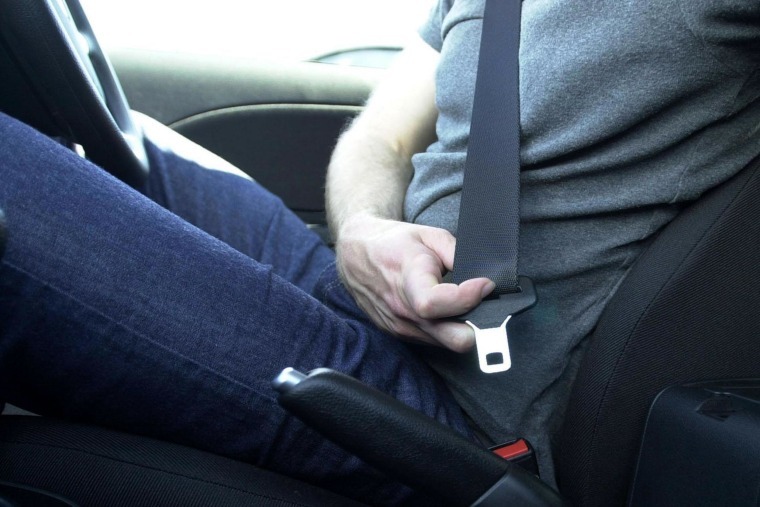 The Belt Assurance System is being unveiled as the National Highway Traffic Safety Administration is putting new emphasis on the benefits of seat belts, which were credited with saving 12,174 lives in 2012, the last year for which the agency has complete data. "Customer safety is on the forefront of everything we do. It is essential for the safety of our customers and all drivers' safety to develop the habit of buckling up each and every time they get into their vehicles," said Jeff Boyer, GM's head of global vehicle safety, in a statement. GM contends the new technology is far more reliable than with the original seat belt interlocks, and the optional system will let drivers start the car if riders have yet to buckle up — though they won't be able to shift into drive.